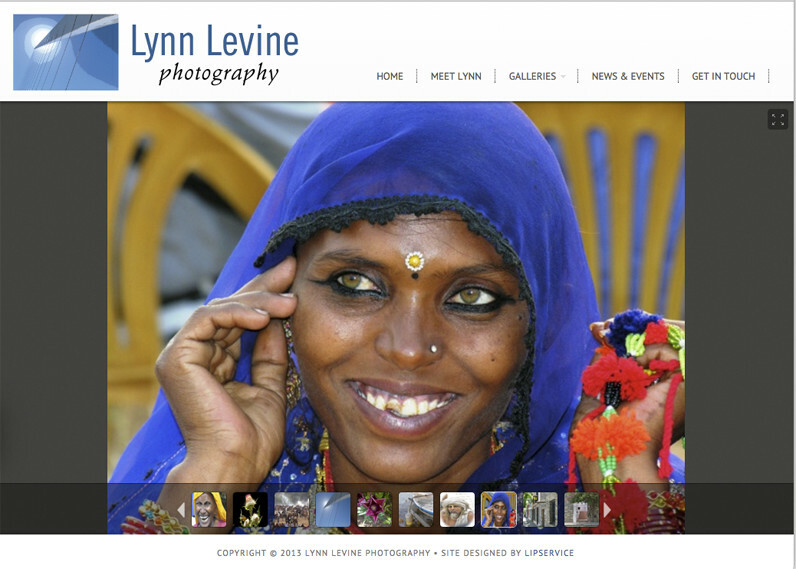 Talented photographer Lynn Levine asked us to prepare her website. It’s like gilding the lily … her work speaks for itself. Lynn has garnered many awards and has had her work displayed in numerous shows.